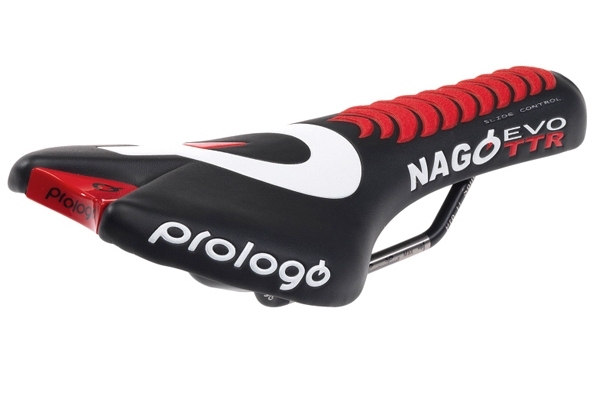 New stock just arrived of Prolgo Nago Evo TTR saddles. The name’s a bit of a mouthfull, but these race proven saddles are always a popular perch for some of the world’s best time trial riders and triathletes. In stock NOW in both titanium and ultra light carbon railed versions. This entry was posted on Friday, July 1st, 2011 at 5:25 pm	and is filed under All Posts, Products. You can follow any responses to this entry through the RSS 2.0 feed. Both comments and pings are currently closed.